I have to thin the den because of new arrivals. 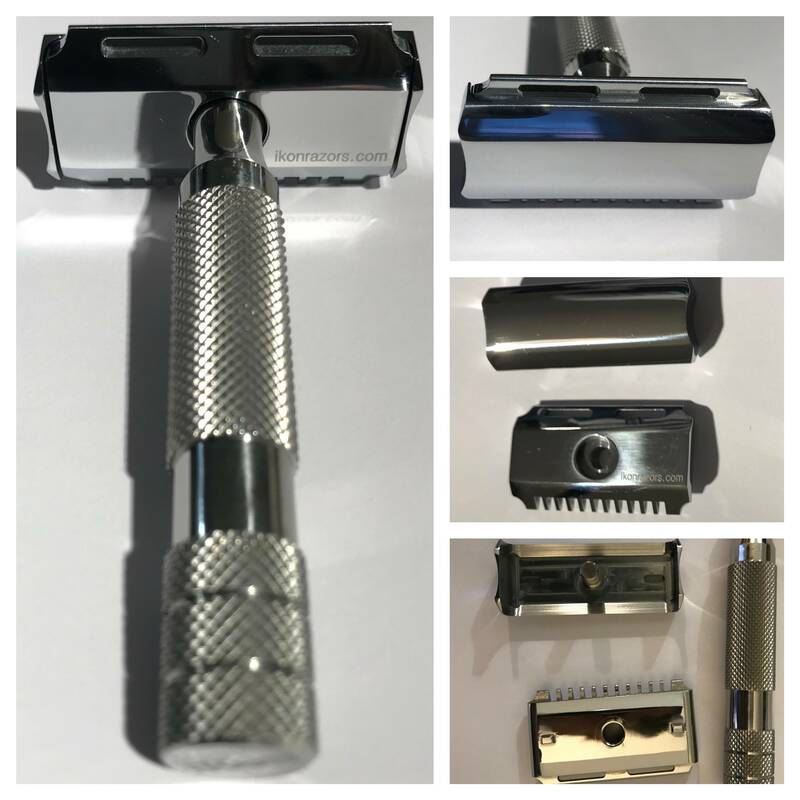 For sale today is a lovely Ikon S3S DE razor in polished stainless steel with a bulldog handle. It carries a dual comb head (SB and OC) that is very comfortable. It’s a rare piece, especially in such condition.